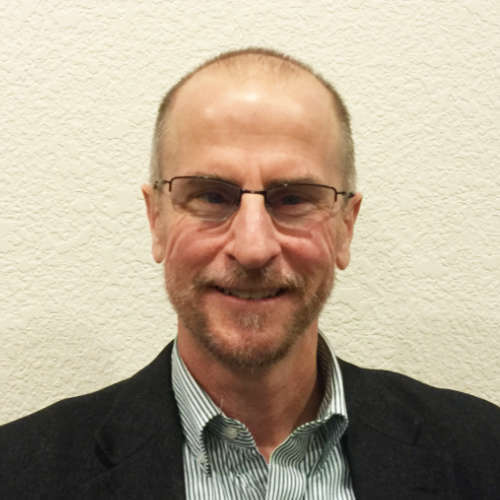 Troy Russ is a land use and transportation planner with 24 years of experience in both public and private sector planning, public facilitation, and the integration of urban design and transportation. Troy is a recognized leader in integrated land use and transportation policy, creating pedestrian environments, and successfully leveraging transportation investments to create livable communities. 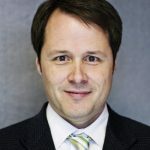 Prior to joining Kimley-Horn, Troy was the Planning Director of Louisville, CO (Money Magazine’s most livable small town in 2009 and 2011) and prior to that a Principal at Glatting Jackson, a national transportation and urban design consultancy based in Orlando, FL. 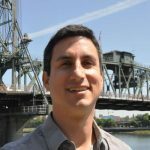 Throughout his career, Troy has successfully conceptualized, negotiated, and implemented a full range of transportation investments from complete street corridor retrofits, integrated parking strategies, and transit investments in redeveloping urban and suburban environments. Troy understands the internal and external coordination needs of local municipalities necessary to insure complete street retrofits have successful ownership from local stakeholders and elected officials.